The BMW 3 series is one of the most popular Luxurious sedans. The mayor characteristic of the BMW model is that is smaller in size but has big power, luxury and confort. 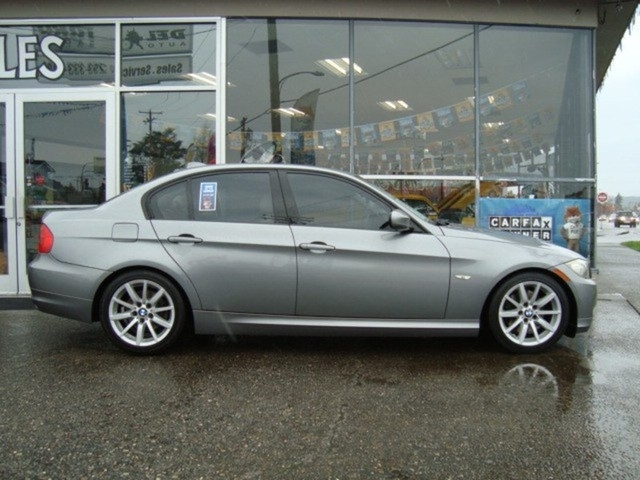 If you are looking for a used BMW 328 you should stop by Del Toro Auto Sales in Auburn and test drive this beautiful 2009BMW 3 series. 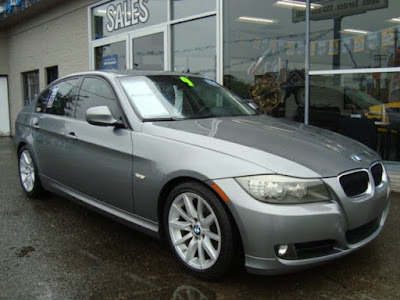 This BMW is fun to drive in any season, it is fun and has ton’s of safety and confort features. 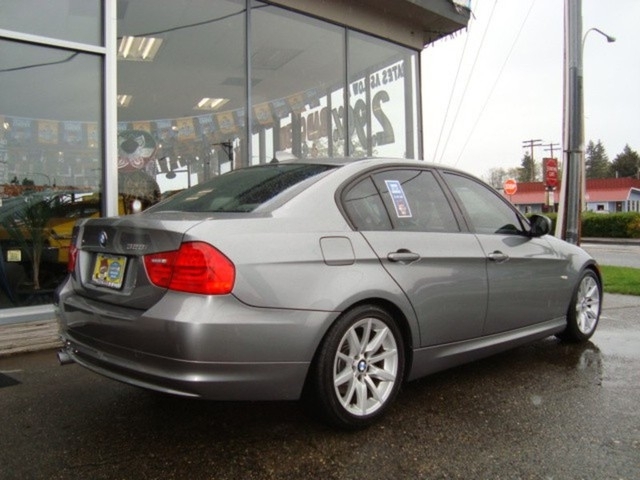 This BMW 328I has a classic BMW look but yet sleek style, with 4 doors and a sport and elegant look, this BMW has a surprisingly roomy cabin and all the features and options you can think of. 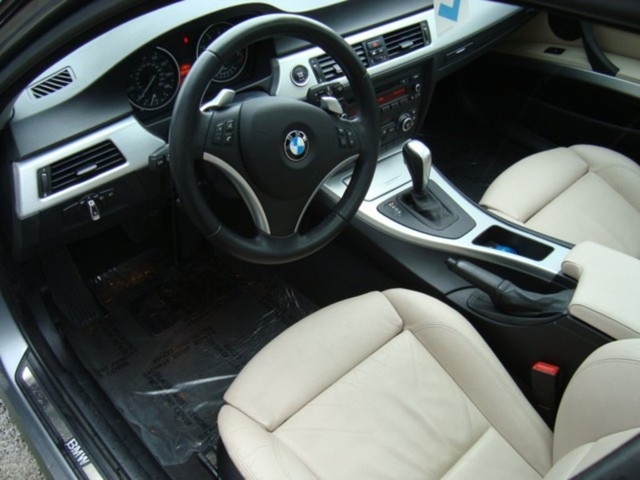 The White leather interior gives this BMW and elegant touch with Premium synthetic seats. If you are interested on this BMW, call Del Toro Auto Sales at (888)324-2978 to schedule a test drive or stop by any time 415 Auburn Ave, Auburn, WA 98002. Take advantage of out 30 second credit approval and apply for credit in secondsonline with out friendly and secure credit application. When you need auto financing in Auburn is great to know that Del Toro Auto Sales is here to offer a convenient and quick online approval option. We make it super easy. Our website has a credit application to help expedite the financing process. You apply online and within seconds you will get you approval with the details required for you to be able to buy a car. Details like down payment, if need it, term and monthly payments. On our website you can also calculate you payment with Del Toro’s payment calculator. This is a great tool because you can get an idea of what kind of car you can afford. You can also call one of our finance specialist and request a quote. 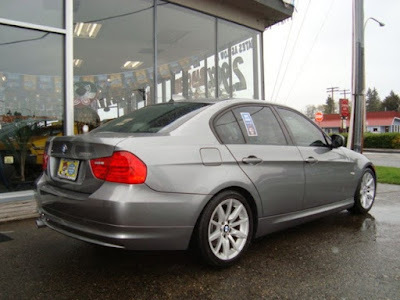 Auto financing is quick and easy at Del Toro Auto Sales. Please take a look at out Google reviews and if you are looking for a car visit us to experience superior customer service. Our customers drive to see us all the way from Eastern WA, Seattle, Bellevue, Tacoma, Puyallup, Lynnwood, Everett, Snohomish and many other cities in the state of Washington.